Fairy-tale can mean different things to all of us. Whether is an expanse of open countryside or rough terrain straight out of a romantic western? And travelling has really opened my eyes to the beauty around us. The everyday natural places, places people live and work. Wonders of the world which people have on their bucket lists in the hope that they might someday visit. When the lovely people at NetFlights asked my what my top fairy tale locations were in the world I did not have to think for very long. We have been so lucky with our travels. Met wonderful people and explored the most beautiful places. And I want to share them, scream them from the rooftops. Which in essence is why I started my little blog, my deep love for travel and adventure, which I am glad to see that our boys have developed too. You can’t have a list like this and not have New York in there can you? New York is the place of dreams, of favourite movies new and old. It has a lot to live up too. All those expectations of magic and it does not disappoint. 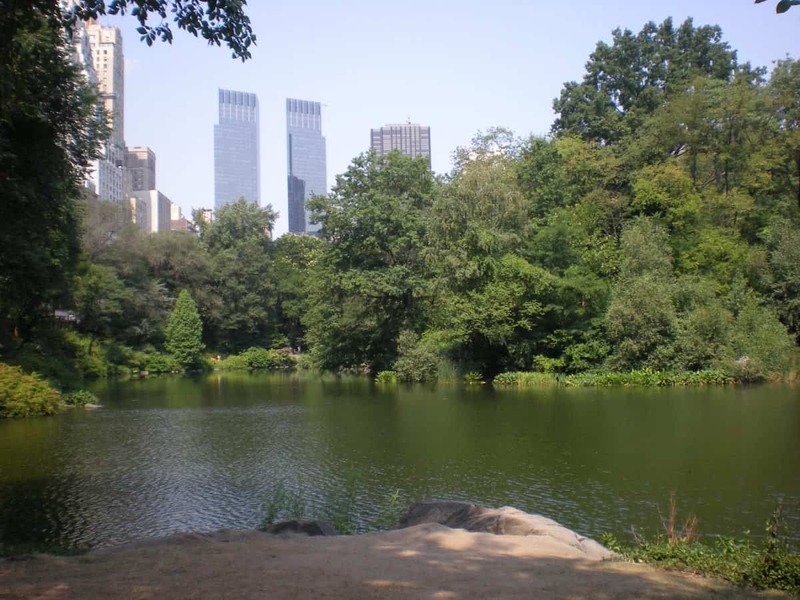 I love the people, the attitude and the fact that you can be in the city one minute and the next be in Central Park surrounded by nature. It feels so surreal but the buzz in the air is electric. Yes, this is a totally man-made place! Perhaps the fact that it is built on hopes and dreams is what makes New York such a magical place to be. I grew up just outside London yet still get butterflies every time I visit. The beauty and history of our great city is so vast and exciting. 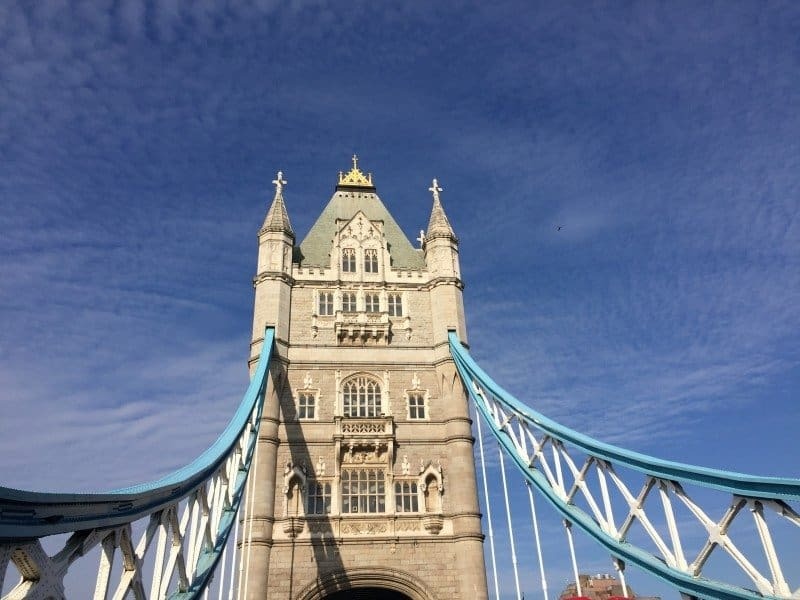 And growing up loving movies such as My Fair Lady, Oliver and Peter Pan, all movies are cemented into the heart of London. Maybe that is why Covent Garden is my favourite place on earth. A tall claim but it really is! The thing with London is no matter how much you visit you always see something new. Even back in the days of working in Mayfair, I still managed to find something new and exciting to look at most days. When we are busy and going about our day it is so easy to put our heads down and get on with the day, where in fact if you open your eyes and REALLY look the fairy-tale magic is everywhere. 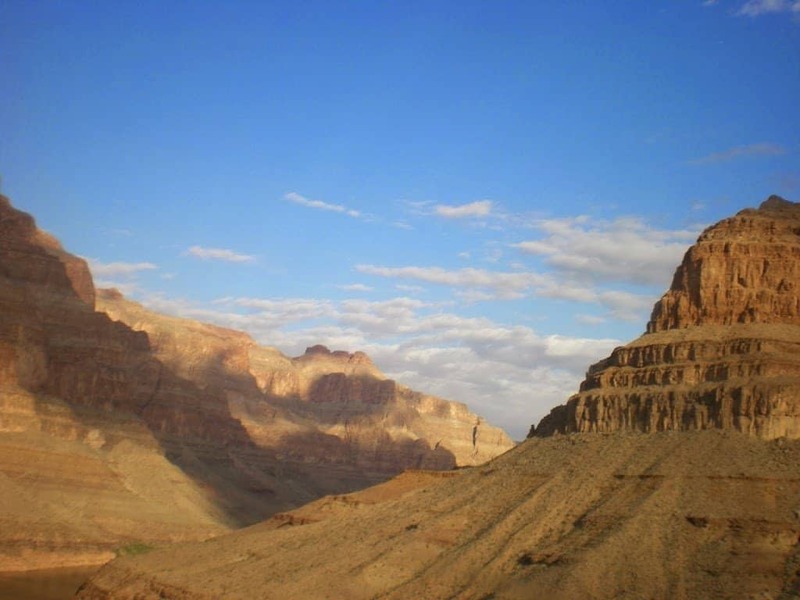 I will never forget landing in the Grand Canyon, it was a once in lifetime experience. When you are standing somewhere so epic sipping champagne and imagining what life was like in the settlements all those years ago its blows you mind. And the realisation that nature can create something so breath-taking. It really was one of those life-affirming moments for me and one I will never forget. 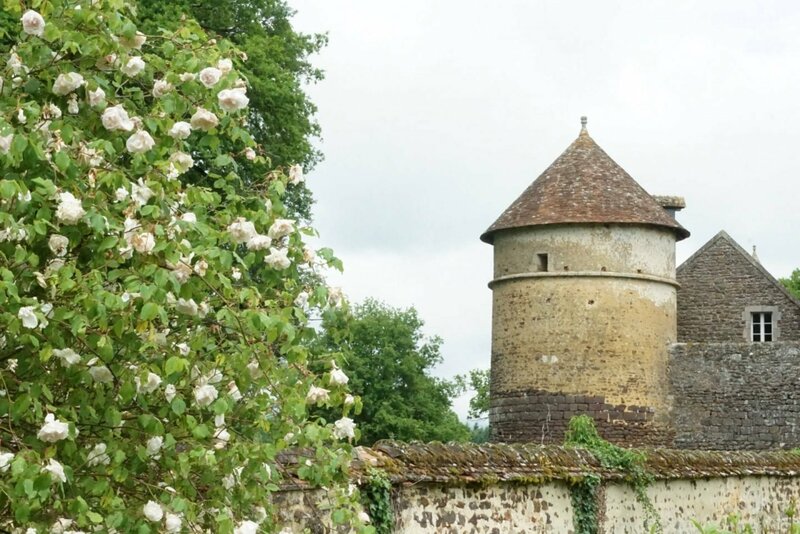 The Burgundy region is full of fairy tale magic. With stunningly beautiful Chateau set in the most glorious countryside, and streets lined with pretty houses adorned with flower boxes it really feels like something out of a Disney film. But it is real, with real people and real stories. Like how local people fought to maintain and restore these vast and costly Chateau. Sometimes giving their lives to the running and restoration of these historic buildings, those now remain only due to the commitment and love of the people who run them. If that is not fairy-tale I don’t know what is? And if you love a good project check out Guedelon a medieval castle being built from scratch using only medieval methods. For the ultimate chocolate box town you must visit Esslingen, it is a medieval town which luckily survived bombing in the wars. I visited at Christmas and was lucky enough to check out the Christmas markets. But it’s the backdrop that makes this one of the prettiest towns I have ever seen. With streets lined with colourful houses and windows and doors that are so pretty you can’t walk very far without stopping to grab you camera. 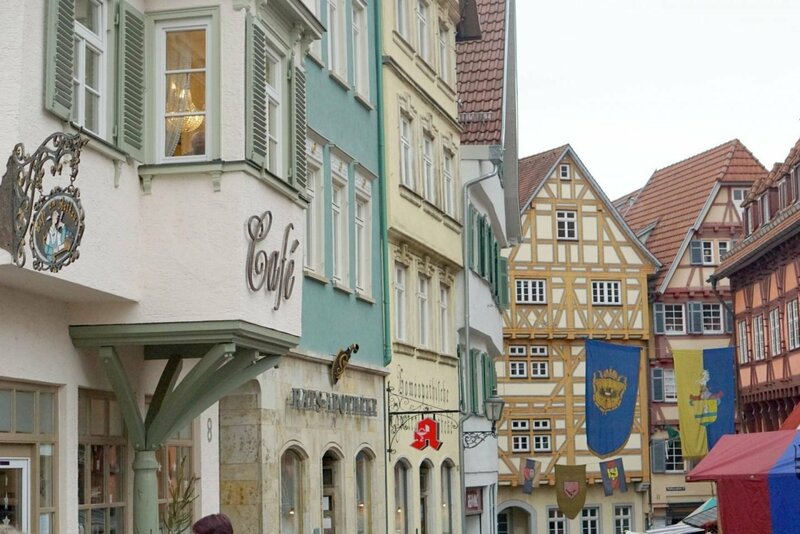 Esslingen is the sort of town that makes you want to explore. You can’t talk fairy tale and not have a forest in the mix can you? 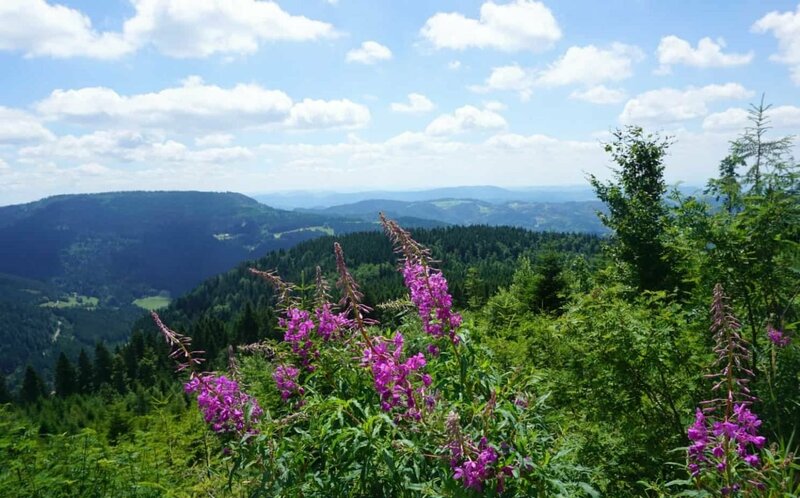 I have only just returned from the Black Forest in Germany and wow. As you stand at one of the highest points taking in the views that air is so amazing, so clean and fresh. The views are the stuff of dreams, with trees, flowers, and wildlife and mountains al there before your eyes to enjoy. Trekking within the forest feel so special, and having been awarded national park status in 2014 it is one for the wish list. My love affair with Greece has been steadily growing for a couple of years now. 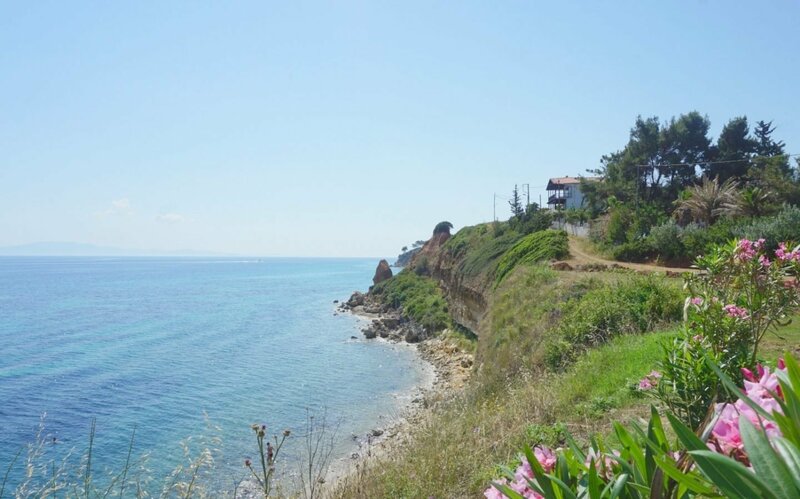 It is the most beautiful country known for its white houses against the backdrop of endless beautiful blue skies and sea. And I have to say everything seems much bluer in Greece. Greece is a place bursting with extreme beauty and fairy-tale views and beautiful people. I hope you enjoyed my tour of my favourite fairy-tale locations in the world. Of course I am always out exploring and looking for more, and this will change. But that is what travel is all about.